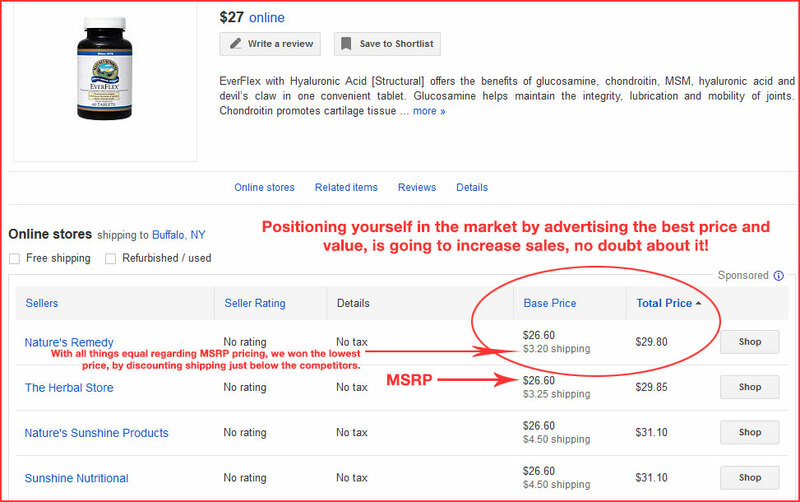 If you have products that you sell on-line, Google product advertising is a must! Want to be assured that the money you invest in advertising will convert to sales? 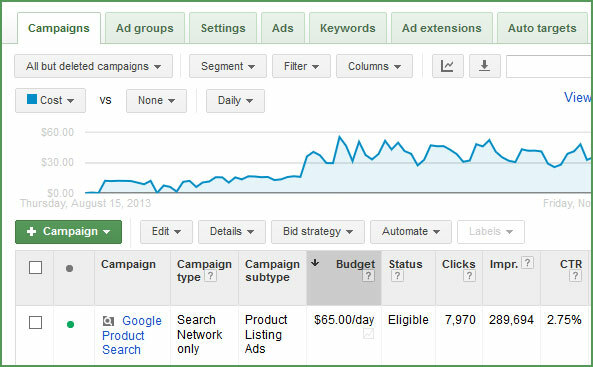 Google PLAs (product listing ads) can be set up with a daily budget that shows your conversion rates along with the cost associated with capturing that customer and sale. It’s been said, “that you have to spend money to make money.” A generic rule of thumb, is that an ad budget should be around 10% of your gross sales. So we have a methodology at Marketing Bacon: let us start with that 10% budget, and we’ll add in $100 to jump start your Google AdWords account, and then we can show you the return on your investment within weeks. Once we have everything in place, and the wheels are turning, we can fine tune the daily budget to your liking. One method of identifying the potential growth that your company might reach, is to temporarily set the daily budget cap high in order to identify the markets potential reach in this advertising category. 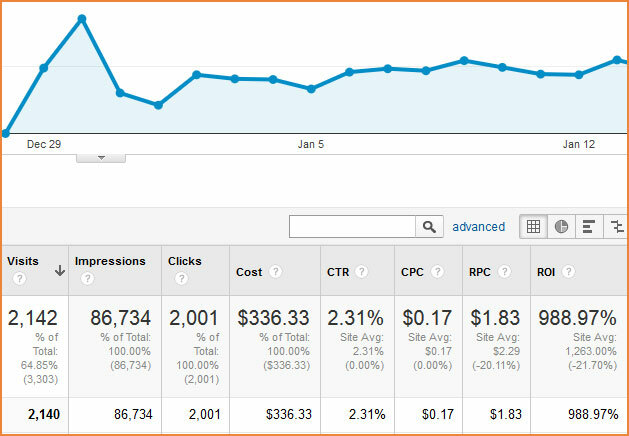 You can then accurately project what an increase in your ad budget will do to increase sales. This opportunity was proven to increase sales 600% with one of our clients. It takes only a few hours to set up your product listing feed file, depending on how many products you have. This feed file (or spreadsheet) is served to Google for your product listings. We specialize in embellishing these listings to maximize your attractiveness to end consumers shopping on Google. Don’t let another day go by, where you are missing this opportunity!